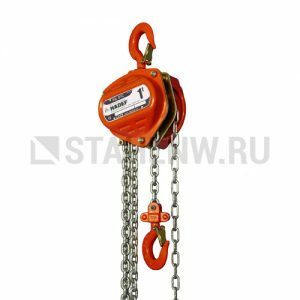 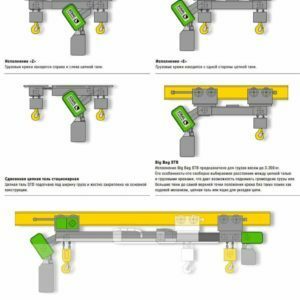 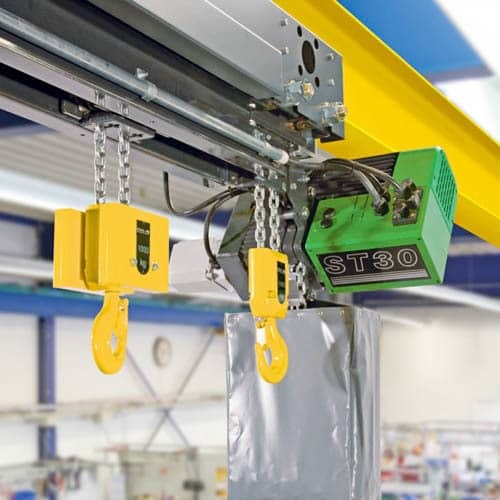 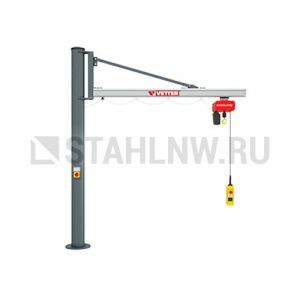 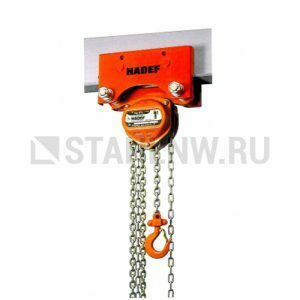 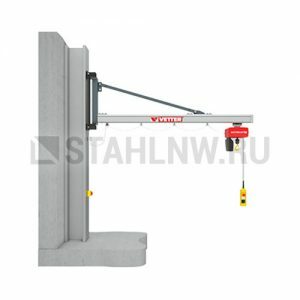 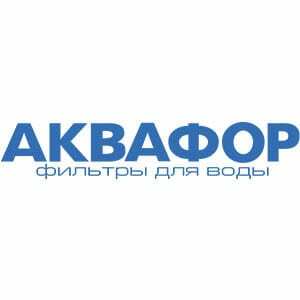 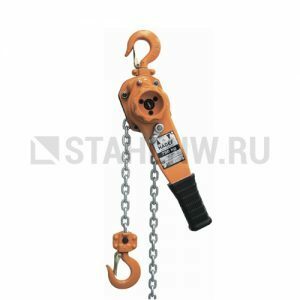 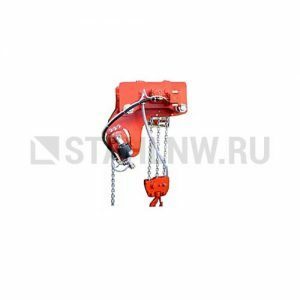 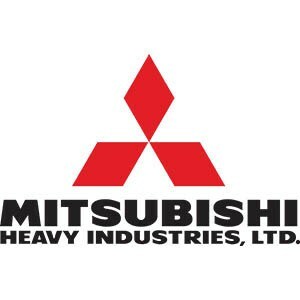 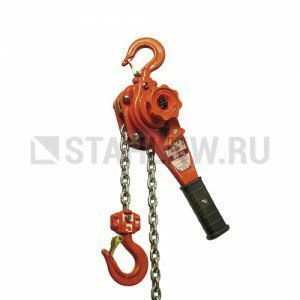 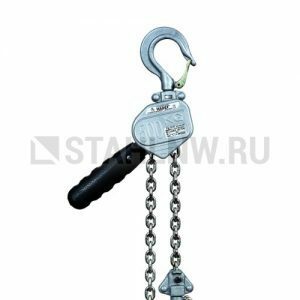 Categories: Hoists and telphers, Electric, Chain, Traveling. 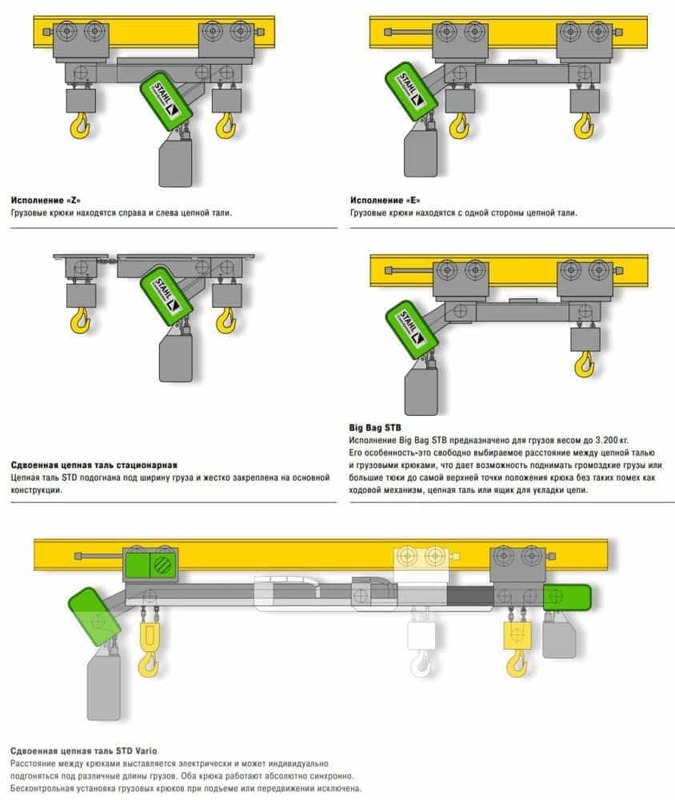 * Only available with 1/1 reeving in the standard range. 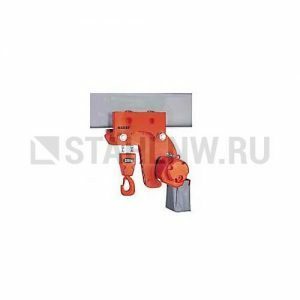 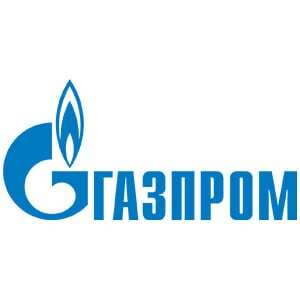 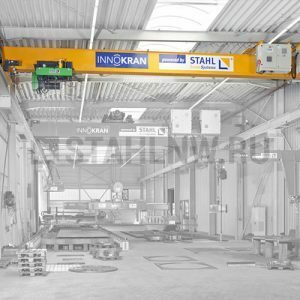 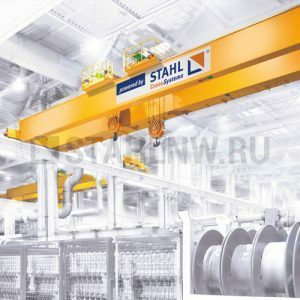 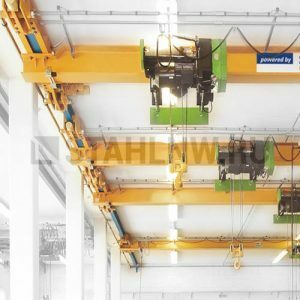 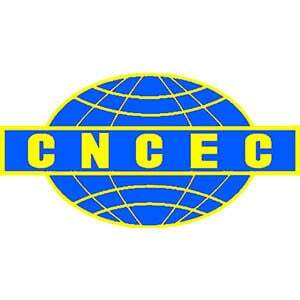 Officiall representatine of German company «STAHL CraneSystems» in Russia provide a wide range of cerified ser-vices to its clients: from crane selection in accordance with your project parameters to chief erection of hoisting equip-ment of any complicity and maintance of its subsequent exploitation.